Tomorrow is the last day of school! Before my brain goes totally soggy for summer, here's a package design mock up I just finished (digitally). 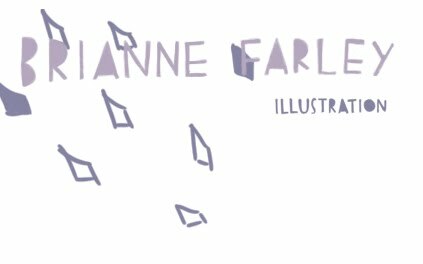 This design is still in the comp phase, but here's a look at where it's heading. 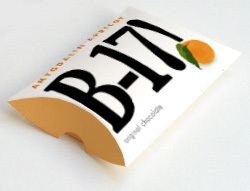 If you take an undergraduate elective as a grad student, you're sometimes asked to do an extra project, so for Type and Image we're redesigning the B-17 Chocolate Bar packaging. 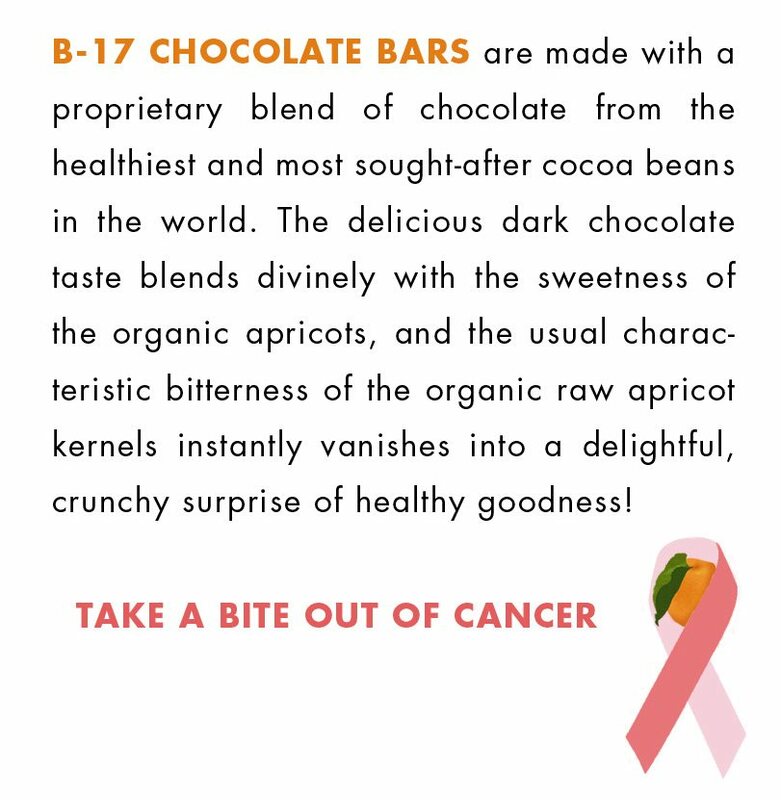 B-17 is actually pretty cool--it's a bar of dark chocolate pressed into the inner seed of an apricot kernel (the soft bit inside the pit), which are thought to help prevent cancer. 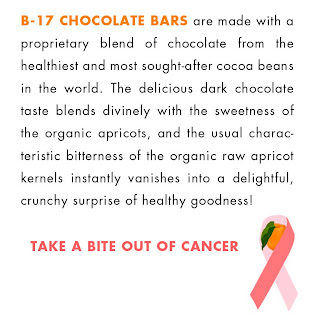 As someone who has breast cancer in her family, I'm really liking the idea of preventing it with chocolate. (Read more about amygdalin here.) Best of all, B-17 is really in real life looking for a new box design, so who knows, maybe this will be in grocery store near you someday.